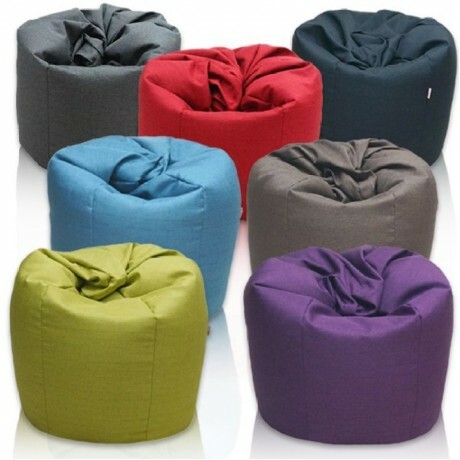 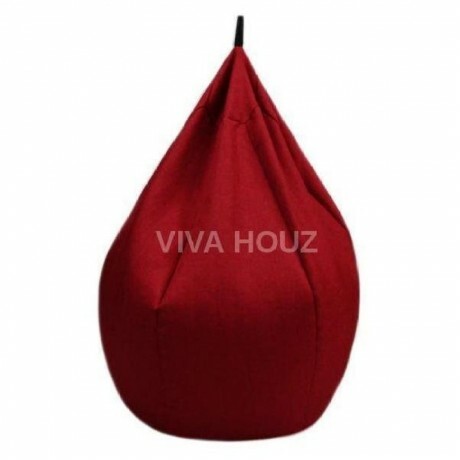 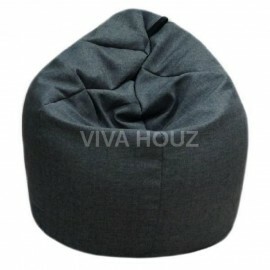 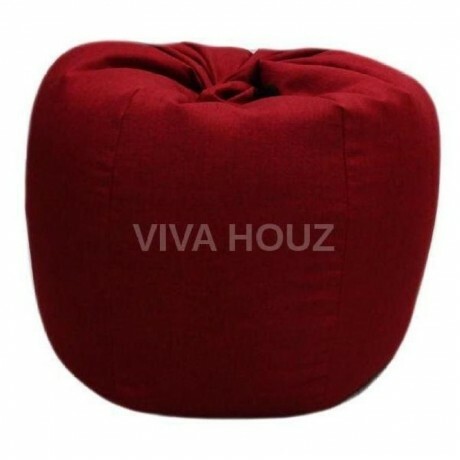 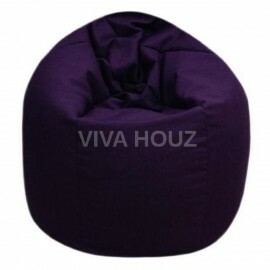 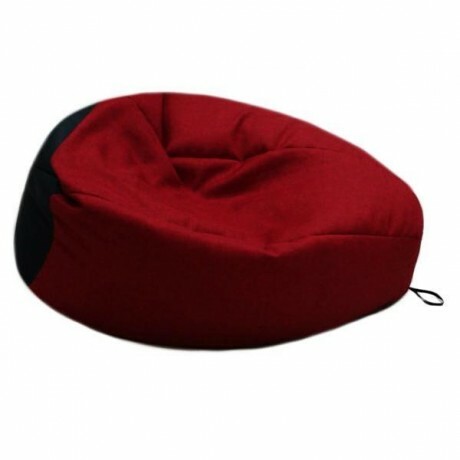 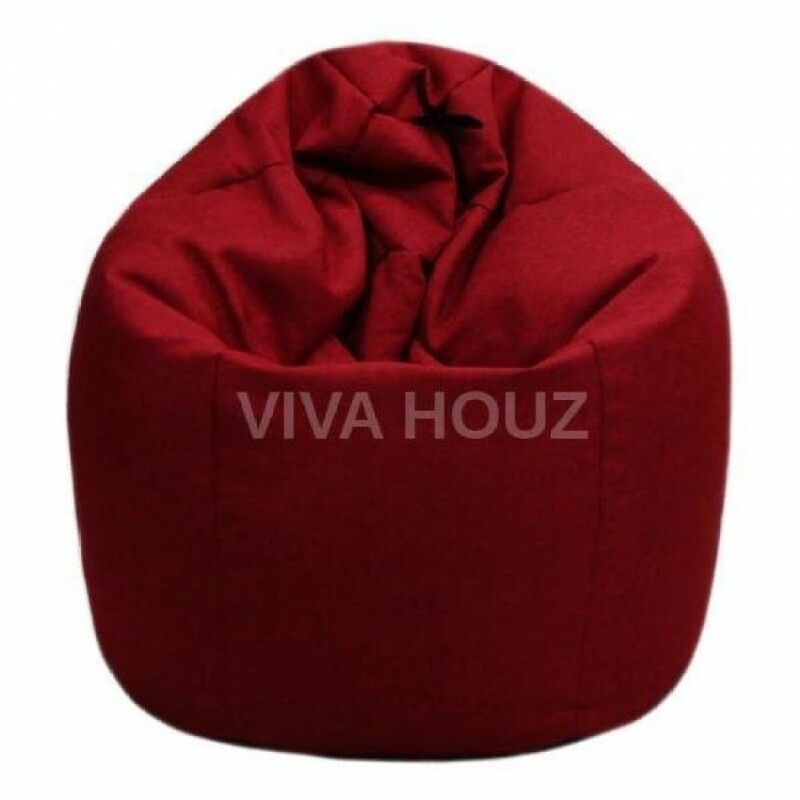 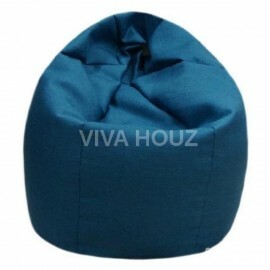 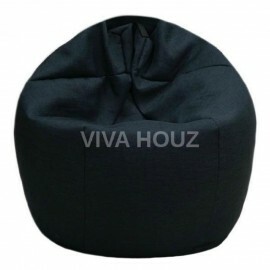 GIANT Bean Bag is an exceptionally large bean bag (XXL) made to provide greater comfort and added support. 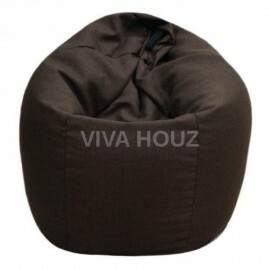 Snug up in it with a book or just relax to recuperate from a long tiring day at work. 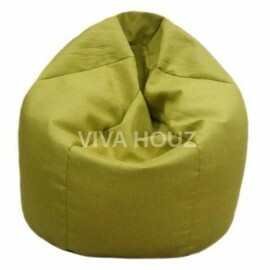 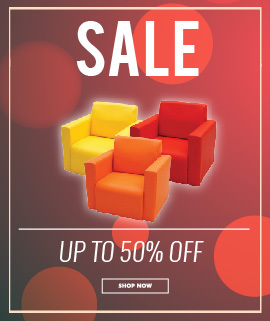 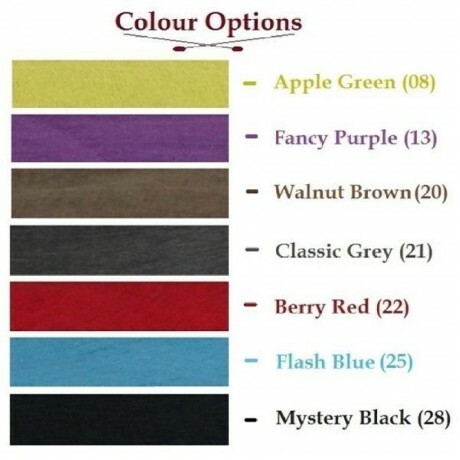 Its multi-colored options will compliment your home decor and provide that easy fit.